ACS was set up by Harriet Bridgeman (founder of Bridgeman Images) in response to requests from artists and Art Market Professionals who recognised the need for a transparent, fair and professional collecting society that puts artists’ needs first. ACS represents over 1,000 artists and artists’ estates including painters, sculptors, photographers, designers, and artists working in glass and ceramics. Our members range from well-known artists such as Frank Auerbach, Eileen Cooper, Paula Rego and Michael Craig-Martin, to estates of major artists such as Lucian Freud, Howard Hodgkin, Laura Knight and Barbara Hepworth. 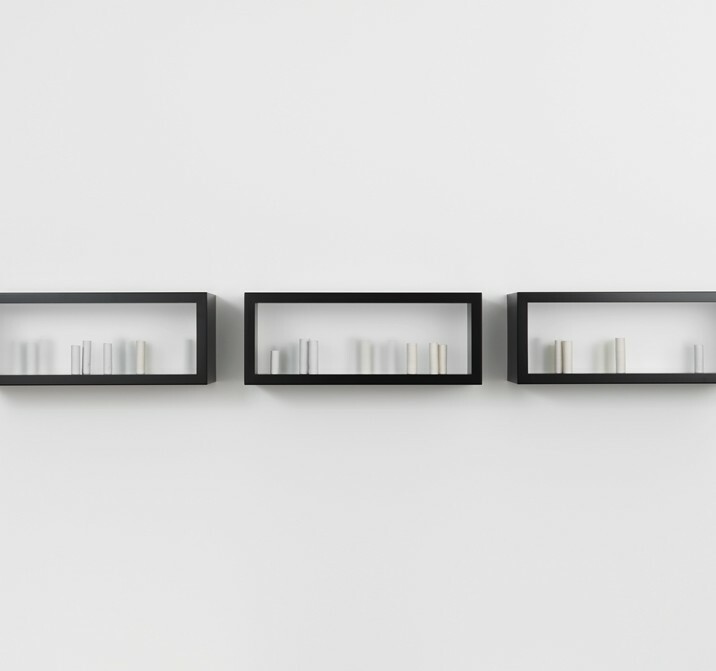 We are also proud to represent artists whose work has only recently started to sell regularly on the UK secondary market such as Bambi, Leonor Antunes and Pablo Bronstein. ACS never represents artists ‘by default’ and only collects ARR for artists or estates that have legally mandated the company. For a full list of our members please click here. You can report eligible sales online by clicking here. Alternatively, you can download a reporting form here. If you prefer, you can email or telephone us on 0345 112 2400 with the relevant information. Furthermore, every quarter ACS sends AMPs throughout the UK a complete list of ACS member artists and a form for you to report any eligible sales. You can complete this form and return it to us by email, post or fax. ACS works hard to offer a personal service for dealers as well as artists. To relieve you of as much of the administrative burden of ARR as possible, we provide a variety of methods for reporting sales and are always happy to help you with any queries. ACS provides auction houses and dealers with a complete list of members together with our quarterly requests for information, making it as easy as possible for you to check for eligible sales. Where an auction house or dealer would rather send us full sales reports, ACS will check the reports for our member artists ourselves. ACS currently maintains contact with thousands of AMPs in the UK alone. We work hard to keep this information up to date so that we can keep track of all eligible sales of our member artists’ work. Artist’s Resale Right (ARR) entitles an artist to a royalty every time their work is re-sold by an Art Market Professional (AMP). ARR is calculated in accordance with the UK Regulations on Artist’s Resale Right, using the prescribed sliding scale. To view the sliding scale or to use our ARR calculator click here. Report any eligible sales to the relevant collecting society within 90 days of receiving a request for information from that collecting society. Pay the resale royalty due on any eligible sale. What is an eligible sale? The work of art is sold on the secondary market and the artist is of EU nationality. The sale price is the sterling equivalent of €1,000 or more. An AMP is involved at some stage of sale. Sales of works of art by artists of non-qualifying nationalities eg. American artists. Sales which qualify for the ‘bought as stock’ exception.